The detainment of former Canadian diplomat Michael Kovrig is generating major discussions on Chinese social media – but many comment sections have now been locked. The news that former Canadian diplomat Michael Kovrig has been detained in Beijing is not only generating mass attention on Twitter and in English-language newspapers today; on Chinese social media, thousands of people have also responded to the issue. Kovrig, who is known as Kang Mingkai (康明凯) in Chinese, served as a diplomat in Beijing and Hong Kong until 2016, and currently is a Hong Kong-based Senior Adviser at the International Crisis Group, where he works on foreign affairs and global security issues in Northeast Asia. 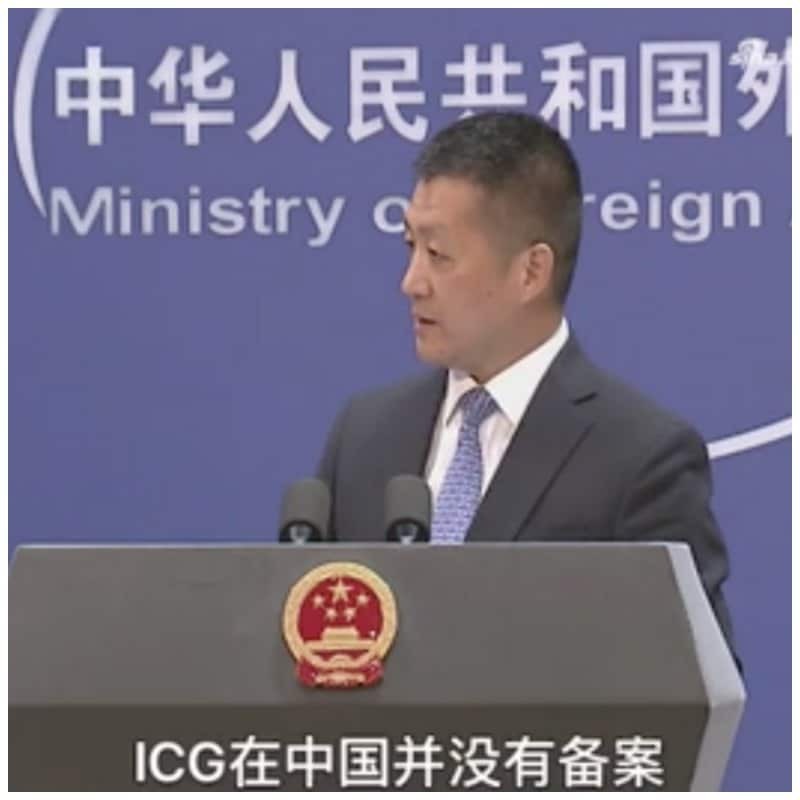 News of his arrest in mainland China came out through the International Crisis Group. In a media release on December 12, the International Crisis Group called for the immediate release of Michael Kovrig, and stated that Kovrig was detained on Monday night in the Chinese capital by the Beijing Bureau of Chinese State Security. Lu Kang during Wednesday’s press briefing. On Weibo, a post of the state tabloid newspaper Global Times on the issue became the most-read post on the account (17,7 million followers) on Wednesday. At the end of the day, it had more than 34,400 comments, 158,000 ‘likes’ and over 36,000 shares. Other posts on the issue that generated much attention, such as the Beijing News post that received approximately 5000 comments, or the Toutiao post that received 11,000 comments, were also locked for viewing. “Well done,” a typical comment said, with many accusing Kovrig of being a spy. 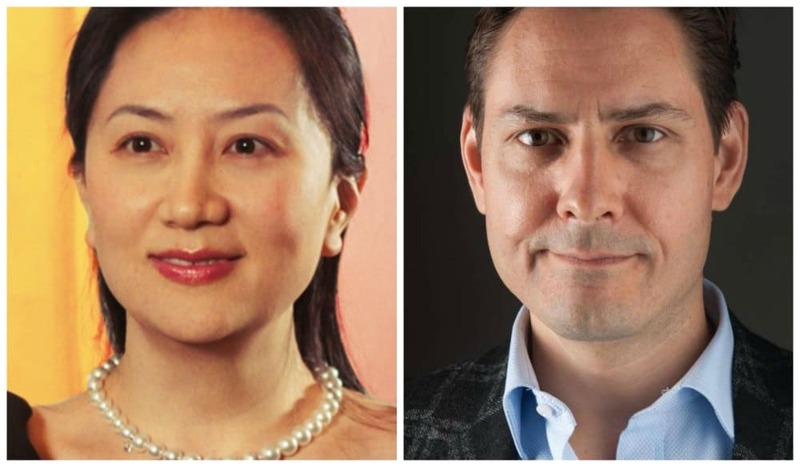 On both Weibo and Twitter, as well as in the English-language media, Kovrig’s detainment is linked to the recent arrest of Meng Wanzhou (孟晚舟), the financial officer of Chinese telecom giant Huawei Technology – which happens to have been founded by her father, Ren Zhengfei (任正非). Meng was detained on December 1st during a transit at the Vancouver airport at the request of United States officials. She is accused of fraud charges for violating US sanctions on Iran. According to CNN Business, Meng allegedly is accused of helping Huawei get around sanctions on Iran by misleading financial institutions into believing that subsidiary company ‘Skycom’ – which is active in networking and telecommunication in Iran – was a separate company in order to conduct business in the country. Chinese officials, demanding Meng’s release, have called the arrest “a violation of a person’s human rights.” Meng has been released on bail on Tuesday, December 11. “You take one of ours, we take one of yours,” one commenter replied to news relating to Kovrig’s detainment. “Are we exchanging hostages like North Korea?” one Weibo user responded.